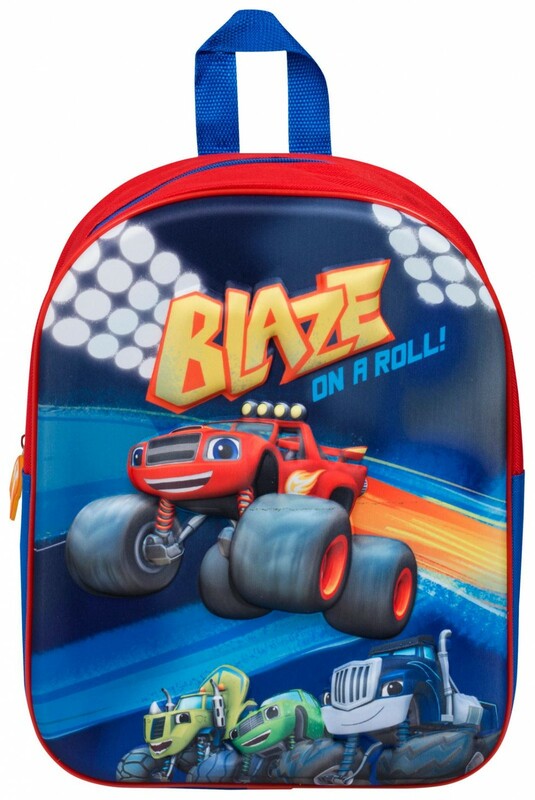 We have a huge selection of bags for your child in all the favourite chararcters at a great price for you. 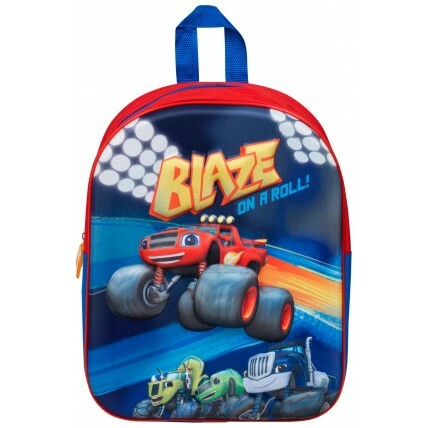 These backpacks are designed with various images and logos of your childs favourite characters. 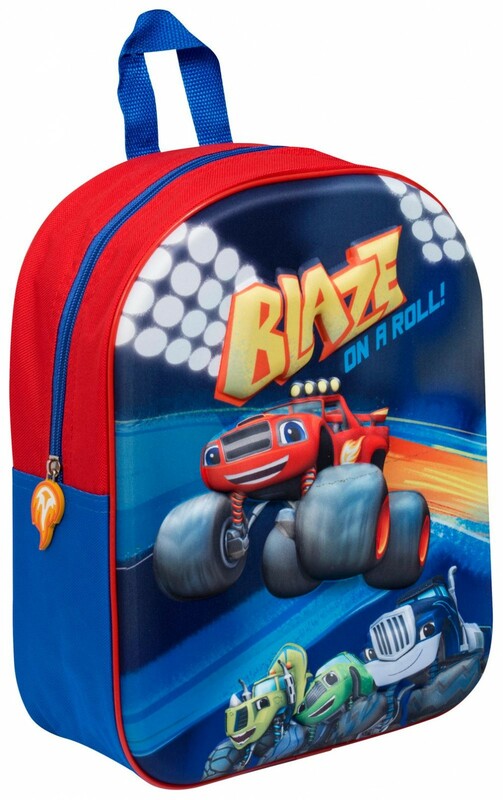 They each have two adjustable straps for the perfect fit, a top carry handle and zip fastening. 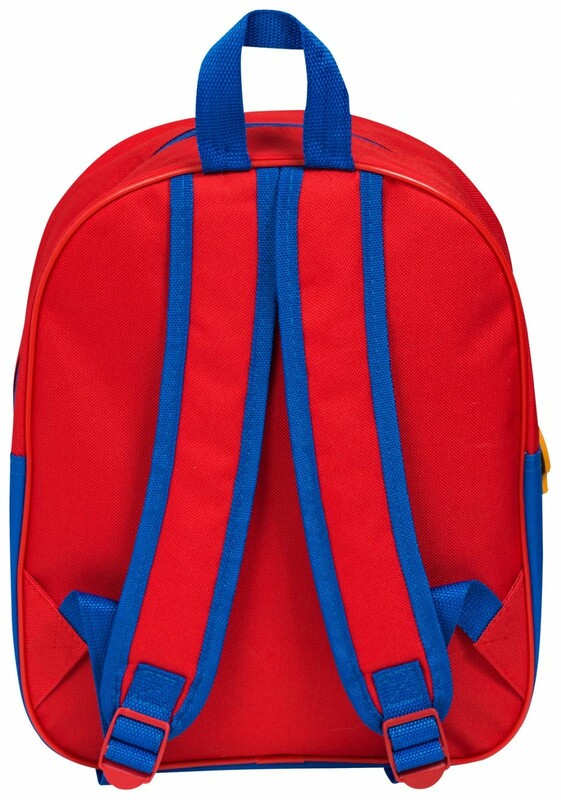 These bags make ideal school bags and travel bags to take on holiday. They are also a perfect gift idea.